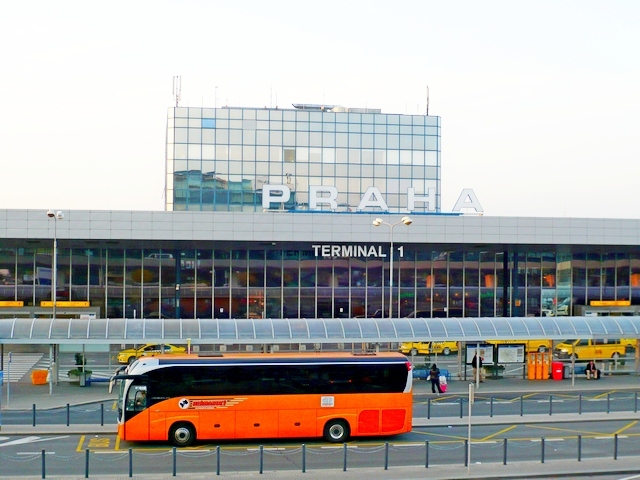 Transfers, transportation from the Airport Vaclav Havel Prague limousine, luxury cars and VIP buses. 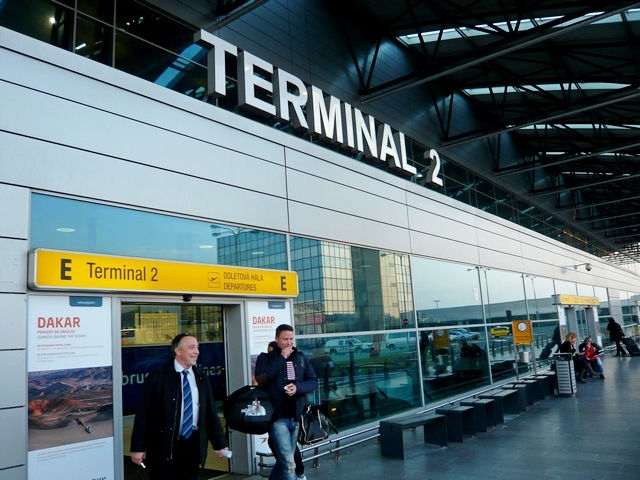 We offer to our clients a reliable alternative transportation to the Prague airport, where one of our drivers will be waiting for you upon your arrival in the arrival hall. These transfers are among our priority and represent most of our orders. 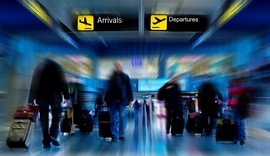 For these transfers any of the offered vehicles can be booked. 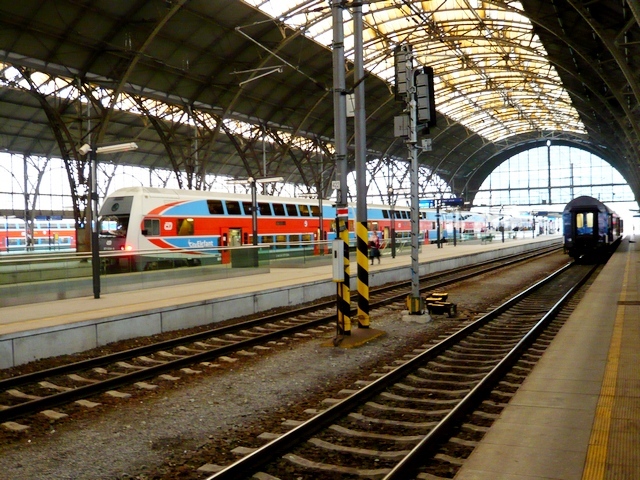 For more information regarding the transfers from Prague airport or train/bus station please click here. 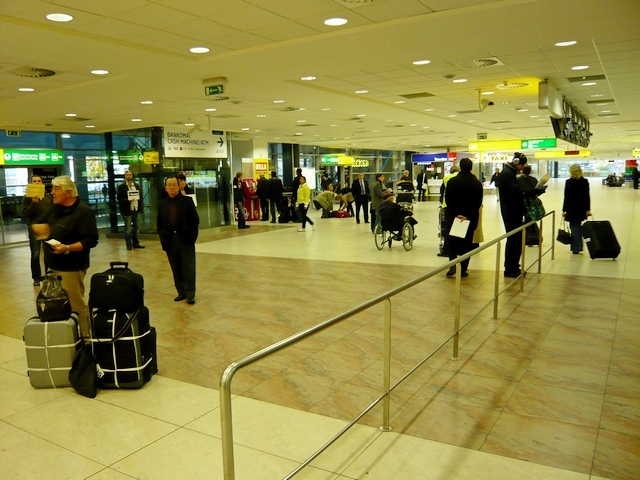 Airport transfers can be also arranged from airports throughout Czech Republic and Europe. If you do not mind traveling by car, is much better (in case of more passengers certainly) than by air. In addition, you will save time spent waiting for departure and arrival procedures – simply will go directly from address to address. The way of payment and cancellation policy here.